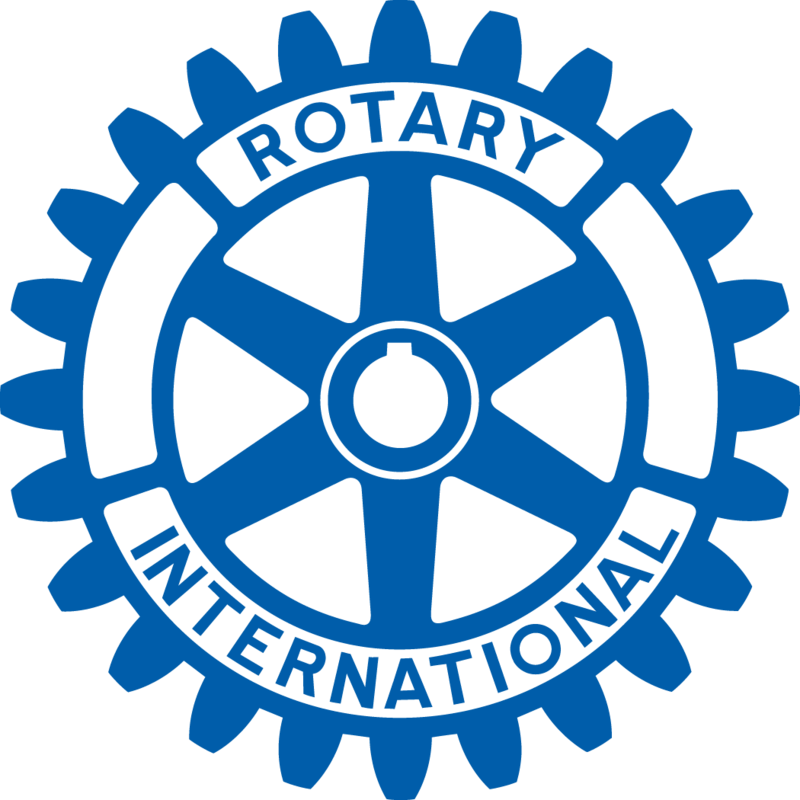 The Weymouth Rotary Club gathered on November 19th for an unforgettable dinner meeting! The club hosted Cory's Cause, the story of a courageous young man who has overcome adversity and substance use to advocacy, raising awareness of drug use and abuses to those in the surrounding communities. Cory has spoken at over 140 engagements promoting awareness around the opioid epidemic and has influenced the youth against the dangers of drug use and its stigma. In attendance were several Weymouth football players and cheerleaders-relevant since Cory's substance use stemmed from an athletic injury. See the photo library for pictures from this event. Your club can also host Cory's Cause as well as other programs that fit your community needs. Please feel free to contact the Opioid and Substance Use Chair, Mary Graham-Louise, for more information and connections for your club! Make a difference and continue the conversations around this public health issue in your community.